Sea Island has 89 employees that have worked at the resort for 25 years or more, representing a cumulative 2,940 years of service. 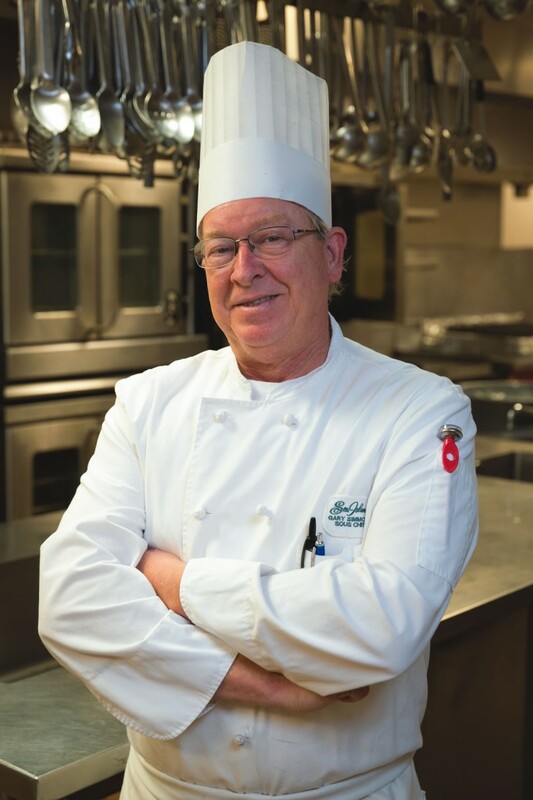 When Houston Vissage first started working at Sea Island in 1978, his current position didn’t even exist. He was hired as a waiter in the resort’s main dining room, graduated to the role of captain, and was later named assistant maître d’. In 1990, Vissage stepped in as head concierge. 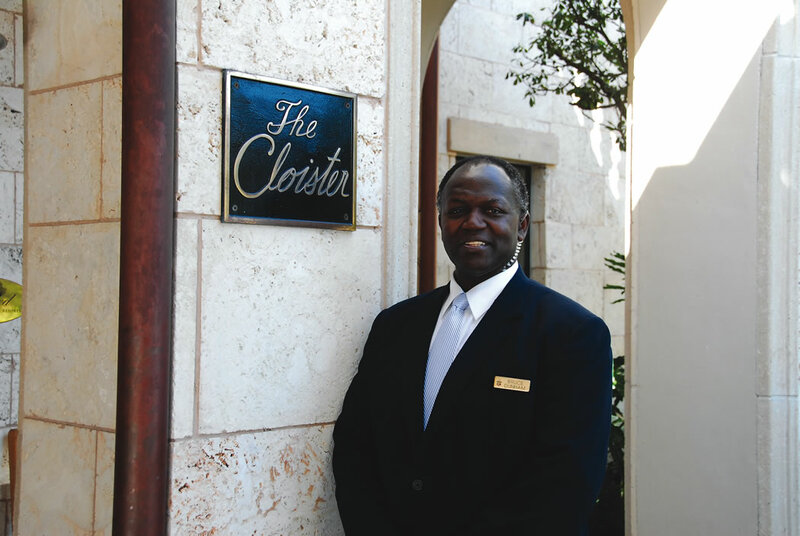 Now, he spends his days ensuring that each guest’s experience at Sea Island is unforgettable. Vissage is just one member of Sea Island’s quarter-century club, an exclusive group of 89 employees who have worked at the resort for 25 years or longer. Likewise, Gary Simmons now works in the resort’s banquet department, but started as a busman in 1971. Simmons notes that over the past 40-plus years, much of Sea Island has changed, from its physical structures to the food, which has evolved from the prime rib and steaks of yesteryear to the international, sustainable and artisanal cuisine now found at places like the Georgian Room and Tavola. “I like change,” he says. “With banquets, you’re never in the same spot. 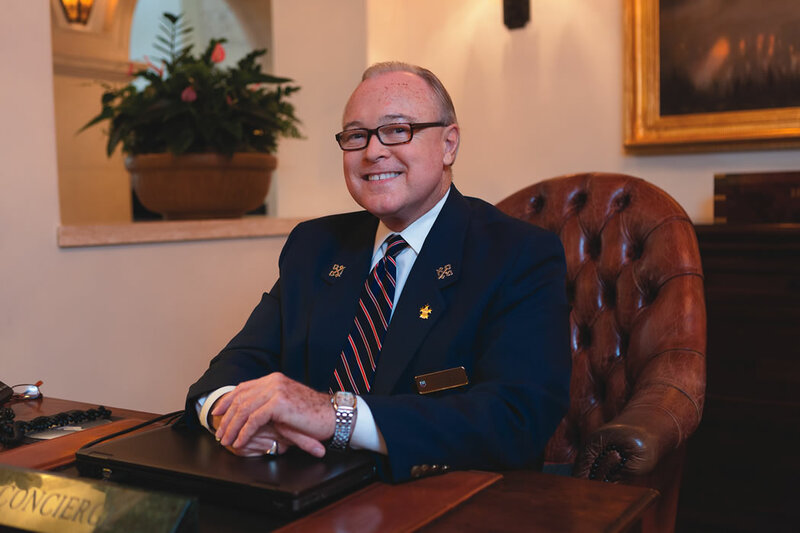 Every night it’s different—from the Beach Club to Rainbow Island to the ballroom.” One of Simmons’ most vivid memories of Sea Island involves the 2004 G8 Summit held at the resort, for which the banquets staff organized an outdoor buffet at the Beach Club. “The French president, [Jacques Chirac,] loved the cheeseburgers,” Simmons says. “The G8 Summit was very interesting,” agrees lead doorman Bruce Dunham, a resort fixture since 1977, when he began in the transportation garage. “Every guest on the island was associated with the summit in some capacity. Everyone had to have their cred hanging around their necks at all times. We had to go through lots of training to be there.” Working here is a family tradition for Dunham, whose aunt and uncle both gave decades of service to Sea Island.